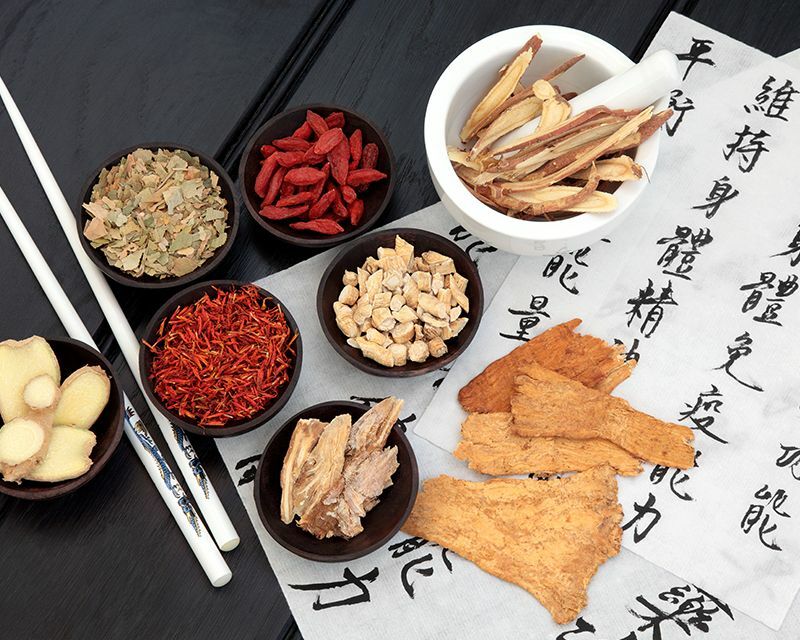 Chinese herbal medicine is a holistic approach to healing. Along with acupuncture, it comprises a system of diagnosis and systemic treatment commonly known as Traditional Chinese Medicine or TCM. Within the treatment system of TCM, illness is seen as a disharmony between a person and their environment and seeks to restore that harmony for health. Traditionally, TCM was seen as an extension of nutrition, with herbs being added to food to improve their effects on the body. Today it has evolved into a treatment system of complex formulas of herbs with specific uses. The group of herbs in a formula complement each other and allow the formula to work with minimal side effects and in a way that supports the health and balance of the body. Acupuncture has been used for many hundreds of years in animal health, but the use of Chinese herbs by veterinarians has only begun to be implemented in the last century or so, and with great benefits. WHAT TYPES OF PET ILLNESS CAN BE TREATED BY CHINESE HERBAL MEDICINE? Chinese medicinal herbs are primarily used in dogs and cats for a variety of conditions. These may include but are not limited to: kidney disease, gastrointestinal conditions such as inflammatory bowel disease, constipation, cystitis or bladder issues, vomiting and diarrhea, incontinence, liver problems, heart problems, anxiety, behavioral problems, asthma, bronchitis and other geriatric health complications. TCM herbs can also be used in support of cancer treatments, including chemotherapy. Herbal treatments tend to be gentler than medication and may take longer to see clear results. Depending on the problem for which treatment is prescribed, it may take up to two weeks for improvements. Often a short course is all that is necessary for acute problems. However, chronic conditions may require several months of treatment to restore balance and wellness to the body. Herbs may often be combined with changes in diet and lifestyle as well as acupuncture to improve overall benefits. Chinese medicine formulae can be very effective with few side effects if prescribed correctly. There are rarely any side effects. The most common being that the patient will refuse to take the herbs or has a softer than normal bowel movement. In any case, contact your veterinarian if you notice any side effects. Through the use of herbs and acupuncture, Chinese herbal medicine is a safe and effective way to restore optimal health and balance to the life of your pet. Contact Betty Baugh's Animal Clinic in Richmond about treatment options with Chinese Herbal Medicine for your pets.